have you already see them all? Thousands of rubber ducks float on the water in front of the Parliament during The Great Rubber Ducky Race 2014 charity event on river Danube in central Budapest, Hungary on August 31, 2014. 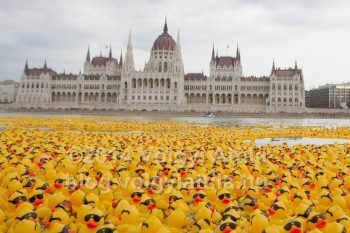 Big pictures about the first ever rubber duck race in Budapest on river Danube. Some of them got away and probably they are on their way to the Black sea. What!? A rope jumping elephant!? how much she might enjoy it? Elephant trained by Rene Caselly performs a rope jumping trick during the premiere of the new show in Circus Budapest titled Lights of the Universe in Budapest, Hungary on October 05, 2013. It is said an elephant cannot jump. But it seems they still can perform rope jumping. Earth Hour – turn off the lights globally! The world’s largest cities celebrated the annual Earth Hour, what has been composed into a beautyful gallery in what you can turn off the lights yourself. Earth Hour was held on Saturday evening at half past eight what results a characteristic series of photo pairs every year. Local landmarks with and without their beautiful night lights. This is commonly photographed by Hungarian photographers as well, but limited time and large space makes it harder to take a complex gallery if you shoot alone. Even publications that have enough photographers to mage a broader selection of photos rarely spend that much time and effort into making this type of coverage. 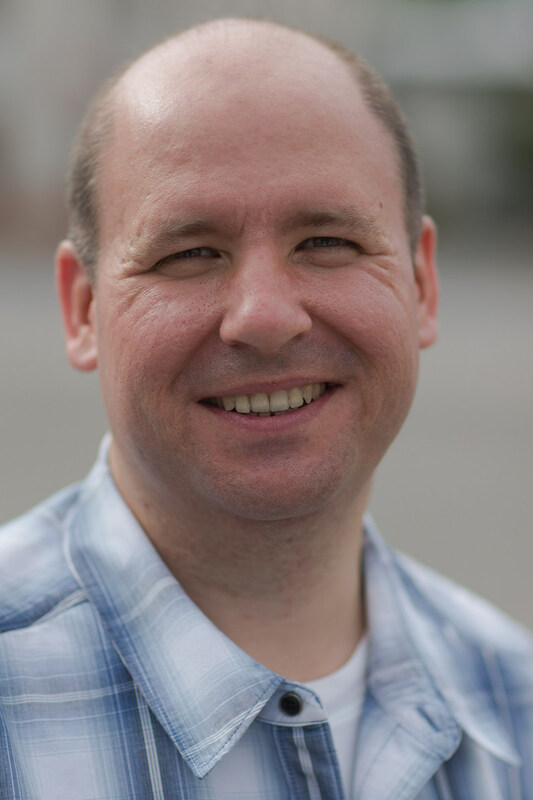 This blog contains English translations of posts published originally in my Hungarian blog. Some URLs may be broken or point to some Hungarian posts you don't understand - translation of the rest of the content is in progress, but it is terribly slow. Please be patient. I welcome your feedback and if you find an error or a broken link, please let me know it. Subscribe to the newsletter to be informed about new posts published. 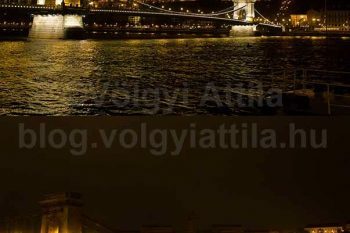 I'm Attila, I live and work as a professional photojournalist in Budapest, Hungary. My family name is Völgyi what may not be obvious from the URL of my blog. In my country we use the family name in front of the surname. My blog contains words, thoughts, pictures and maybe secrets of my trade and the about the world too. My job is in the media and I see how things work (or maybe they don't do). These are the things I try to give a voice here. 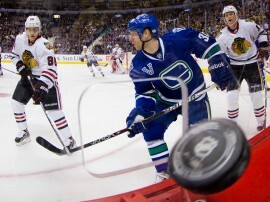 Follow me on Twitter, Google+ and Facebook too not to miss a thing I publish over there not on the blog. Feel free to contact me via e-mail! Copyright © 2008-2014 Attila Volgyi's photojournalism blog. All rights reserved!